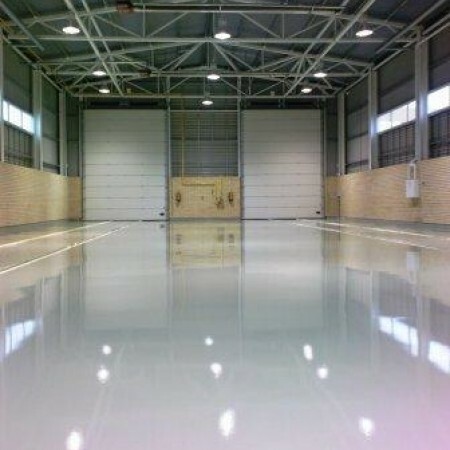 If you need our services, our top rated garage floor coating professionals will can help. No matter if you're turning your garage floor into a showroom or if you just are looking to fix cracks and seal your garage floor from the daily elements, we have the services and specialist for your job. Fill out the short form below, tell us about your garage floor coating needs, and we will get right back to you with estimates and the best options for your needs.